First come, first serve on room choice – choose your room when you reserve your spot. No matter which room you choose, we will convene at downtown Lawrence venue afterwards for food, drink, networking and relaxation. 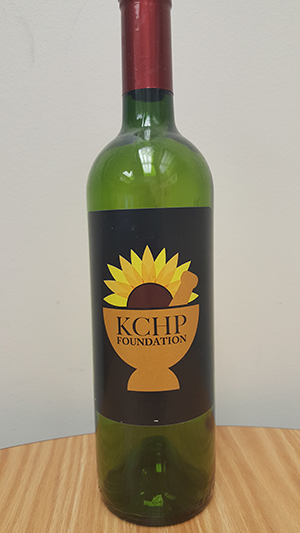 $30/person OR $50/person and receive limited edition of red or white KCHP wine. Show your support by lifting your glass! 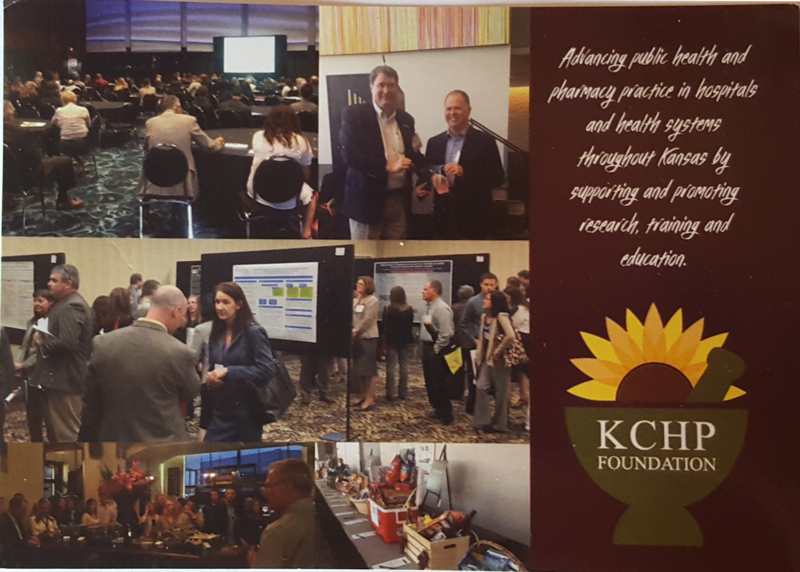 Copyright 2017, Kansas Council of Health-System Pharmacy (KCHP).